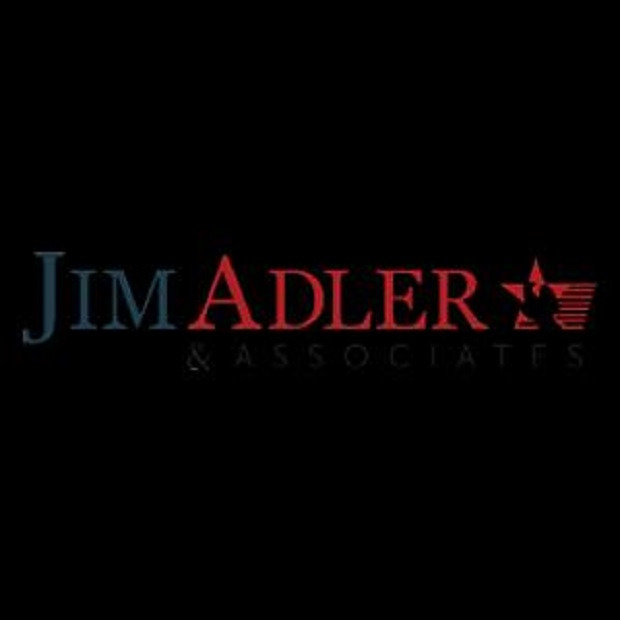 The Jim Adler & Associates law firm is home to qualified, capable lawyers in Texas, with years of experience helping clients. They have assembled a list of resources that can help everyone understand what rights members of the LGBTQA have, as well as what services are available to them. Their resources can help members of the LGBTQA community, allies, as well as people completely new to the issue learn about the legal situations surrounding the LGBTQA community.